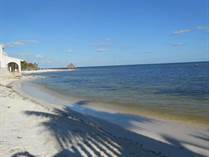 Puerto Morelos Real Estate may be the last of the best opportunities for price and destination on the Riviera Maya. 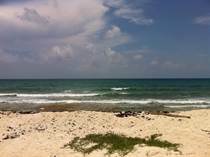 Puerto Morelos homes for sale range from traditional mexican casas to Multi-Million dollar Puerto Morelos beachfront real estate with oceanviews and direct access to Mexicos top rated beaches. 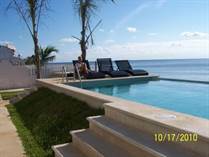 Puerto Morelos condos for sale have become a great opportunity for investors who rent them out in high season due to the price-to-rent ratio. 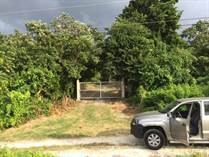 Contact us today to get notified of new listings become available as inventory is limited in this popular community and demand had been increasing for Puerto Morelos real estate.